Susquehanna Broadband was a brand new start up in the WISP space. (That’s wireless ISP for all you home gamers out there) (That’s Wireless Internet Service Provider for everyone else). 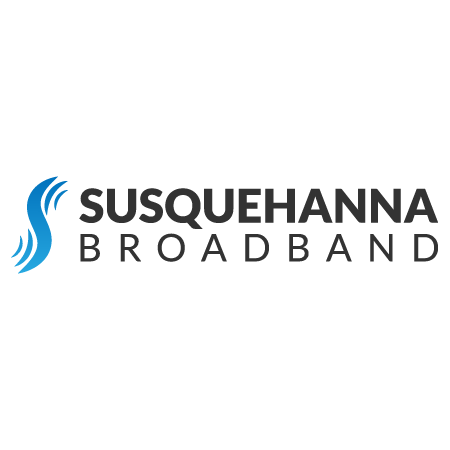 Susquehanna Broadband was in search of a look to build their brand. One thing we definitely didn’t want to do was the, almost stereotypical, tower and radio waves concept. While it’s not a terrible idea, this concept has been over used in this space, and we wanted Susquehanna Broadband to be set apart and unique. We were quite pleased with the result… and so were the owners.